Its that time of the year again when people look at their finish-along lists and reflect on how much they have managed to achieve. The first project was just a small one, but an important one to me. 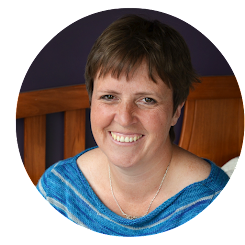 It was lovely to be included in the team of bloggers promoting the New Zealand Post Book Awards for Children and Young Adults. 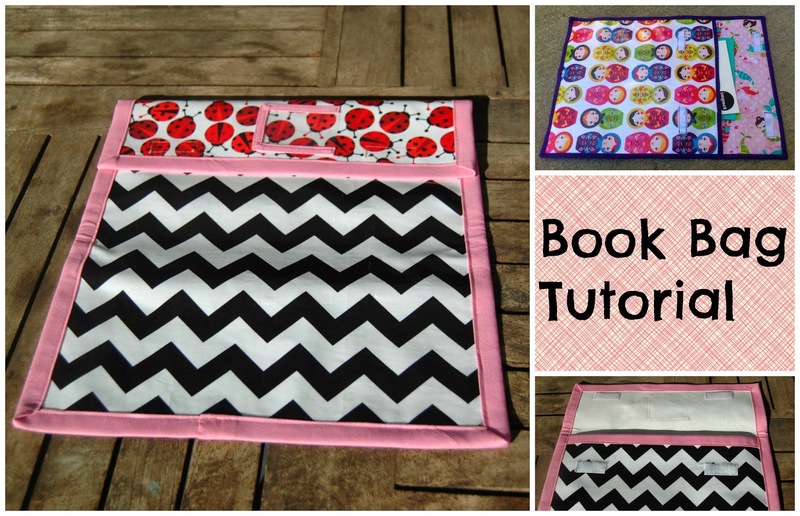 The book that I reviewed was "Toucan Can" and I had great fun turning Toucan into a paper pieced cushion. 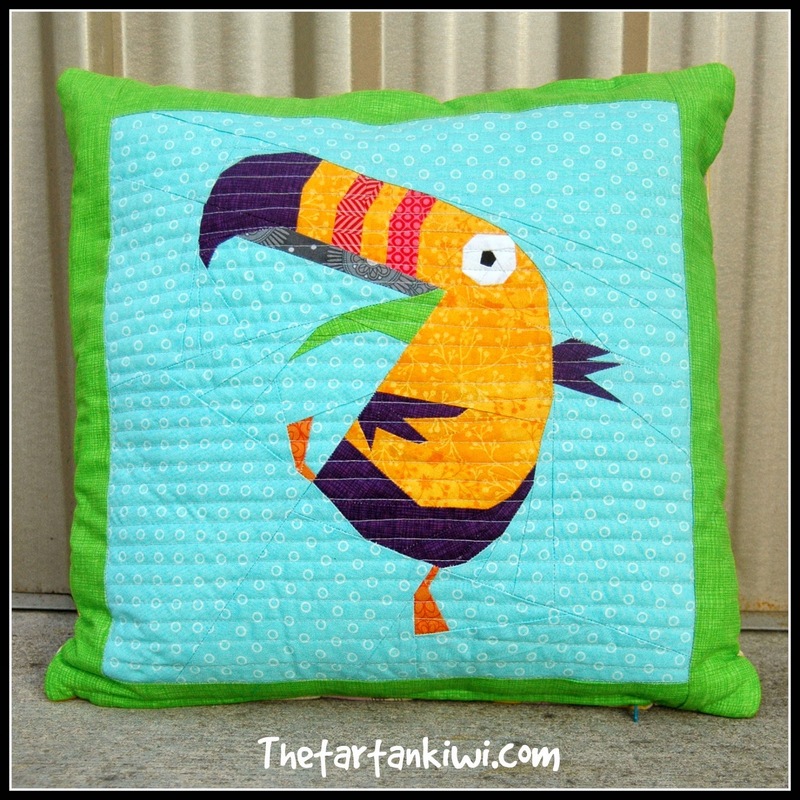 You can find the Toucan Can pattern on my Craftsy store. The second finish was the butterfly quilt- love it! 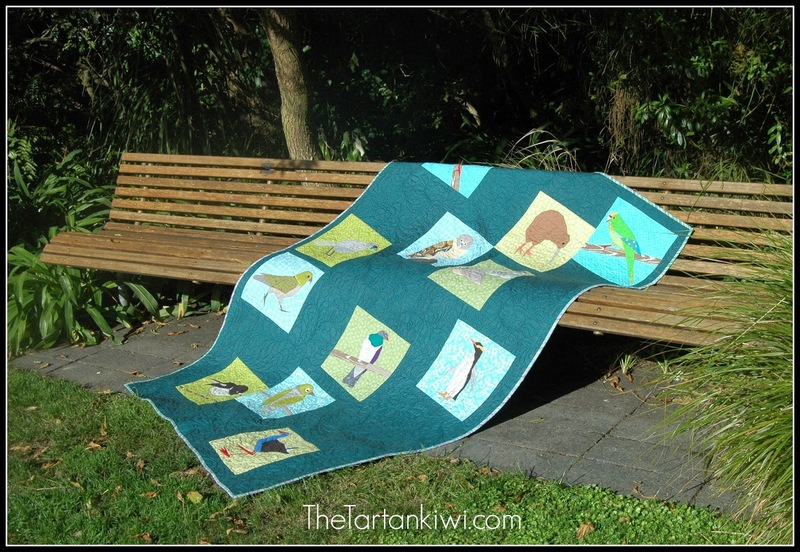 Finally I finished the New Zealand bird quilt. To be honest, there wasn't much work left to be done on this project- but a finish is a finish and that's all that counts! Unfortunately the Sampler Quilt is still languishing unloved in the WIP basket. I would love to say that its high on my list of priorities, but I have to admit that there are a few other projects that have to be done before I can even think of working on this one! Here's to a much more productive quarter next quarter. I am really really missing my sewing time! Why not pop over to Katy's place and see how other people got on with their lists. What a whimsical toucan! He's lovely. That is one craaaaazy jazzy toucan! I love it. I love that toucan! He looks so happy! !